What a time to be immortal! 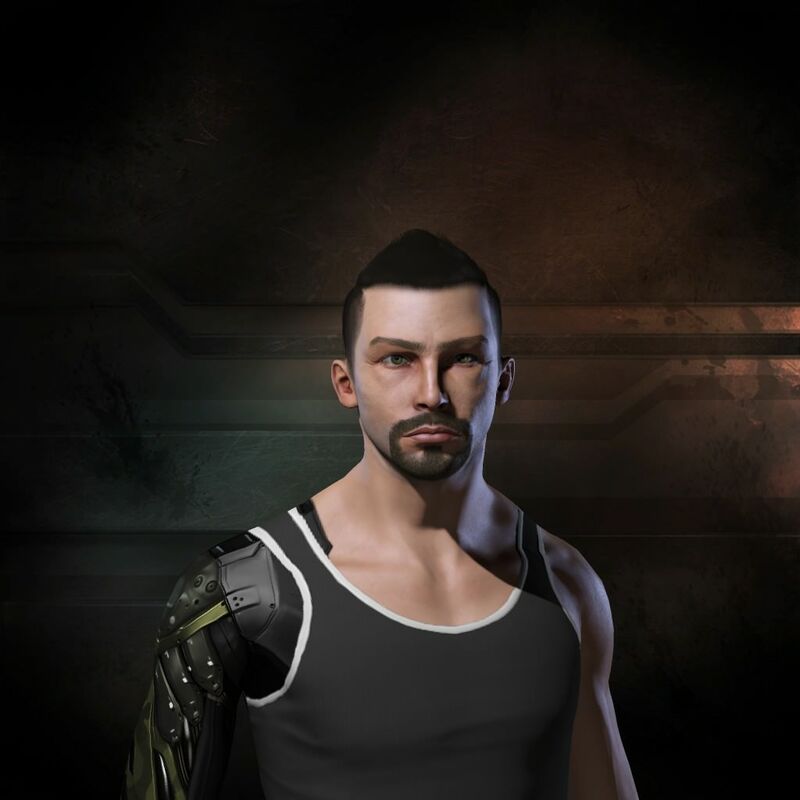 | Taking wing – An EVE Online Blog, with other things sprinkled on top. Low-sec feels like I have years of content left. I look at my enemies by craning my neck far upwards, defiantly staring straight into the eyes of the pirate behemoths that lord over our warzones. I yearn for the day I will stand equally as tall amongst them, and watch them shiver in fear the same way I do now. I look at my ship and see its wreck, I look at my hangars and see them emptying, I look at an empty plex and I see it filled to the brim with ships shooting each other. The cycle is terrible in its beauty. A strength of mine, and I guess a weakness as well, is never being able to worry too far into the future. Sure, I see that assignment coming up tomorrow, but when it was announced two weeks ago, I never really did the whole planning thing to ensure I finished a bit of it each day leading up to the deadline. But this also means I don’t let my mind sit on thoughts like “it’s pointless because x is going to happen anyway”. I’m always willing to believe in the unexpected, up until the point where the present meets my shifting visions of the future and I see the truth with my own two eyes. I can safely say I don’t know whether EVE will last another year or ten, I can also safely say it doesn’t matter to me. Each day, I’ll spend trying to achieve my goals in the game, and my foresight is limited to how I can achieve them down the road. Each day I’ll spend having fun, interacting with one of the most interesting communities in online gaming, and if the end days come, I can safely say I’ve made friends that I can still probably chat to without EVE being there to hold it all together. P.S Eve has been dying since the servers came online.